Pre-season refresher training classes – receive a $50 rebate for attending! 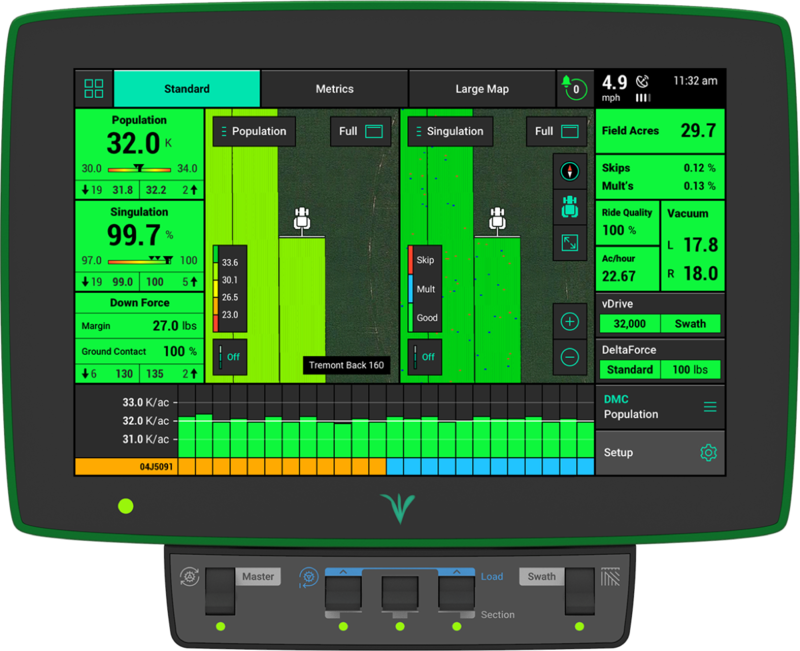 The GPS receiver on the tractor sends its position into the DigiFarm servers through the cellular modem. 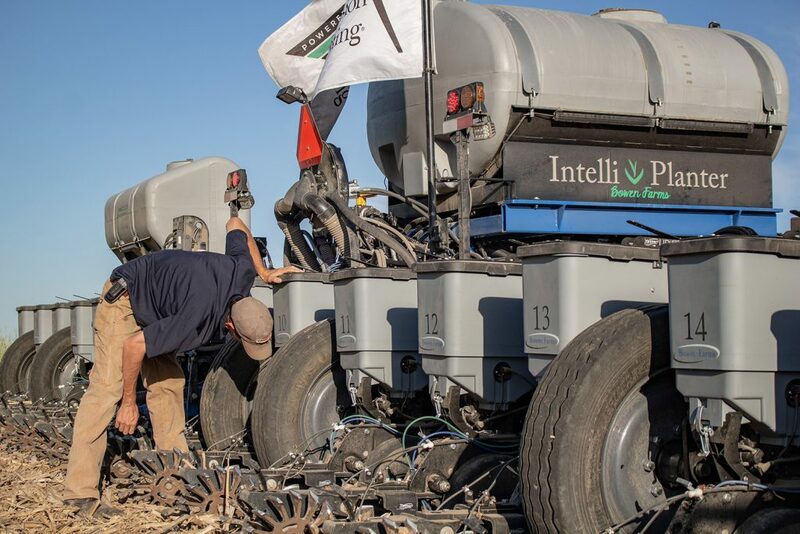 The DigiFarm servers respond by creating a virtual base station in close proximity to the tractor and transmitting corrections to the tractor’s GPS receiver through the cellular modem. 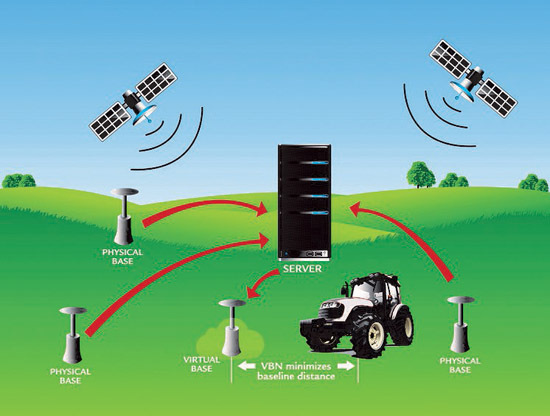 By creating a virtual base station for each vehicle that logs into the network, DigiFarm is able to offer superior accuracy compared to that of a single base RTK provider. This also provides our clients with exceptional redundancy and reliability. DigiFarm VBN (Virtual Base Network) maximizes RTK correction accuracy and reliability by combining all of the bases in our network with powerful server software to create a virtual base station in close proximity to where you are working. 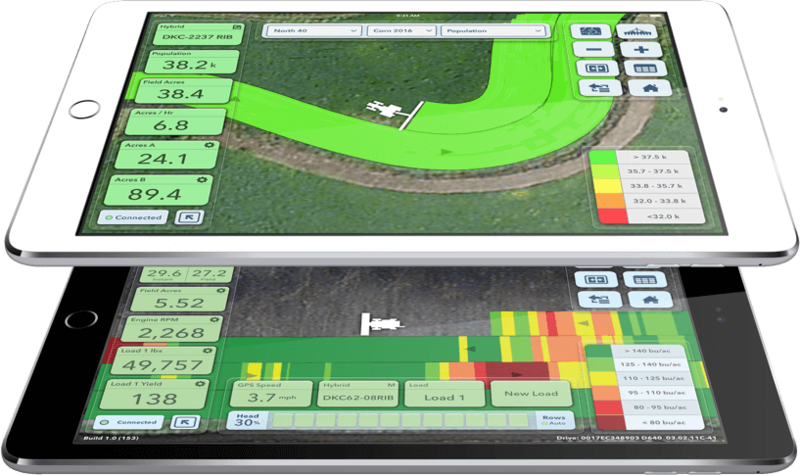 That means you can have an RTK signal anywhere within the DigiFarm network. 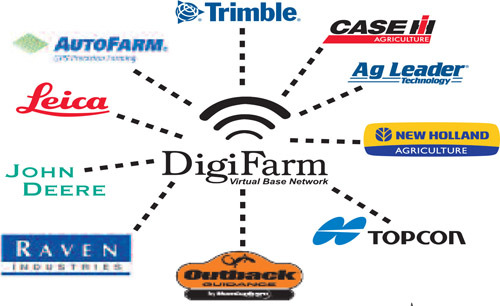 Click here to download the DigiFarm brochure. How it works: A vast network of DigiFarm base stations send data via the internet into central servers where the data is processed for clients to use. 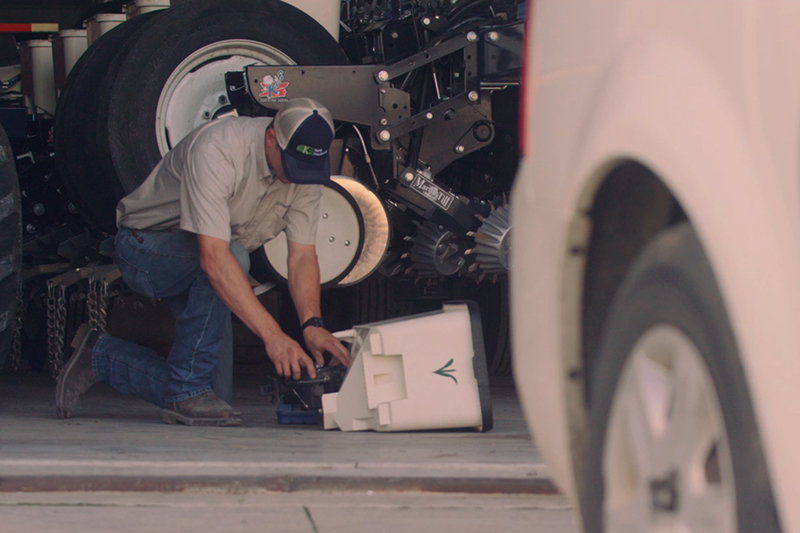 A cellular modem is installed in the tractor cab and is connected to the GPS receiver so that a wireless data connection can be established between the tractor GPS receiver and the DigiFarm servers.  KE Precision Ag has been a Precision Planting Premier Dealer for over 20 years. This commitment to our customers through product solutions, knowledge and service is what keeps them coming back time after time. WE FARM IT. WE USE IT. WE UNDERSTAND IT. 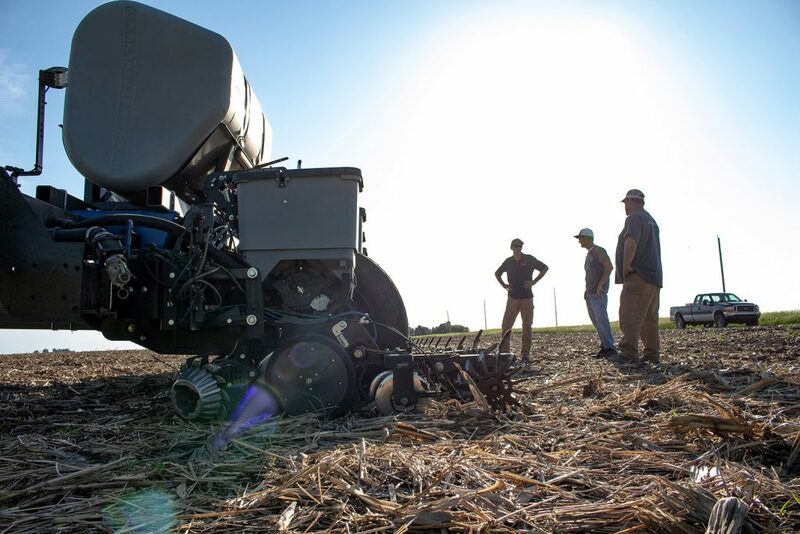 looking to join the KE Precision Ag team?